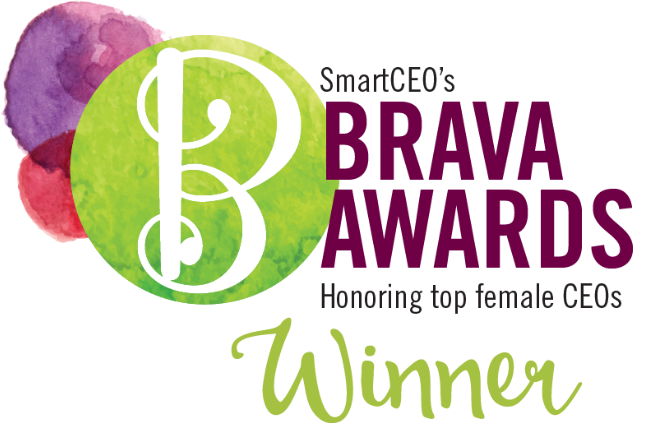 NEOSTEK’s founder, president, and CEO Amina Elgouacem has been selected as a winner of SmartCEO’s 2016 Washington Brava Award. Each year, SmartCEO, an integrated media company dedicated to educating, inspiring, and connecting CEOs through its award-winning magazine, website, and live events, forms an independent committee of local business leaders to select Brava Award winners. 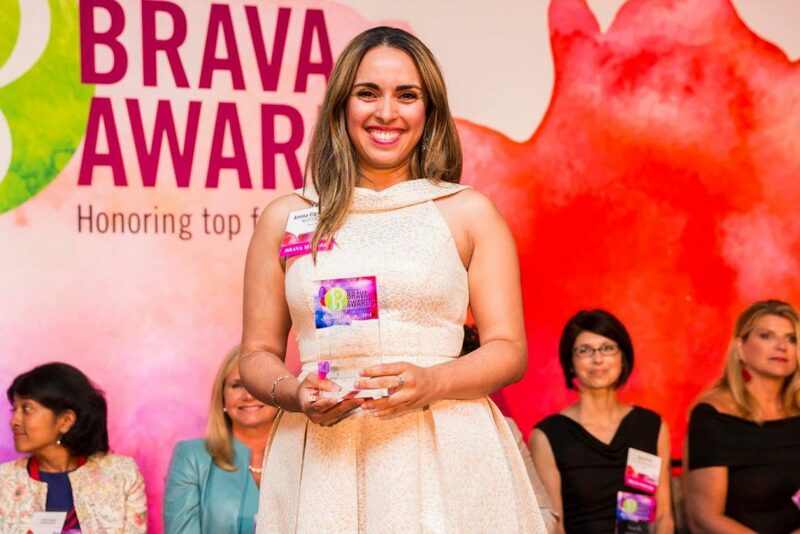 Brava Award selections are made through a competitive process, factoring in company growth, community impact, and mentoring. The committee screens and selects high-impact female business leaders for their demonstrated irrepressible entrepreneurial spirit and passion for giving back to the community. Winners are exemplary leaders of both their companies and their communities; they encourage local philanthropy, mentor up-and-coming leaders and set their companies on the path to tremendous growth. NEOSTEK is proud to be honored by SmartCEO with this award.